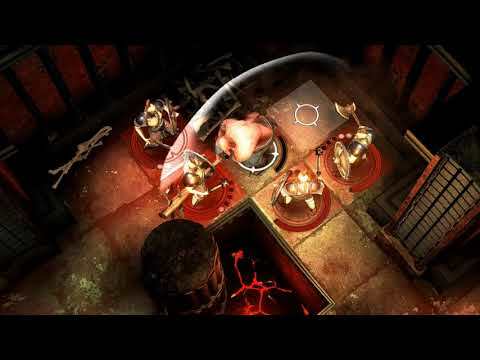 The sequel to the smash hit dungeon crawler RPG,Warhammer Quest 2: The End Times has been announced with this reveal trailer. Set many years after the events of the first game, players will find themselves teamed with unlikely allies to take down the forces of Chaos. Initially released in late 2017 for iOS devices, The End Times will find its way onto Windows in January 2019.